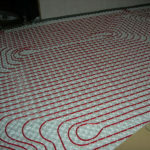 Understanding the different types of home heating systems doesn’t have to be complicated. On the most basic level you should know whether you home has a central heating system or individual, single room heaters. 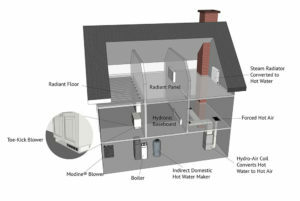 For example, if your home has a basement or utility room with a furnace (for hot air distribution) or a boiler (for hot water distribution) then you have central heating. 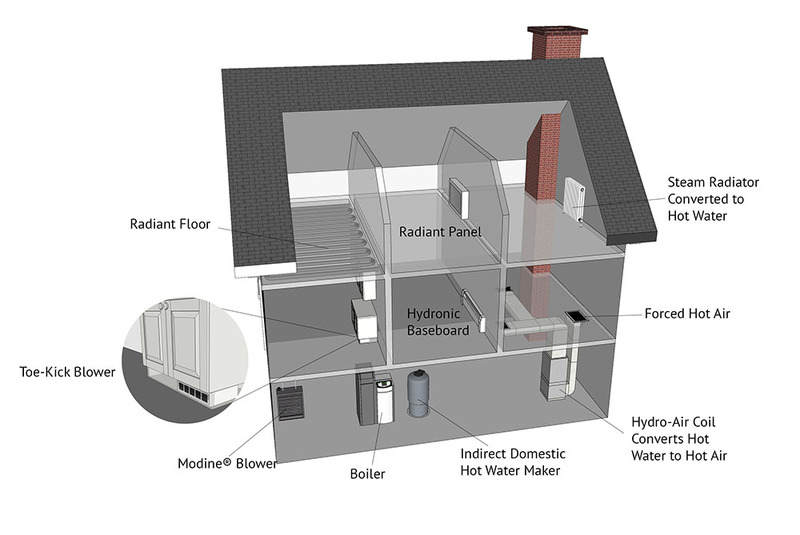 Central heating systems have two parts, the boiler or furnace, and the distribution system which moves the hot air or hot water from the furnace/boiler to the living spaces. Whether your furnace runs on oil, gas, or wood pellets, creating heat is the easy part, getting it where it needs to go is the challenge. 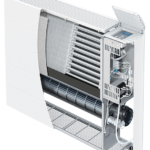 The distribution side of your central heating system is made up of heat emitters located in each room. 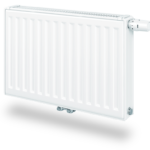 The nice thing about central heating is that you have a wide variety of heat emitters that will suit any need for any kind of room. If you’re not sure about what you have, take a look around your house and see which of these heat emitters you can find. 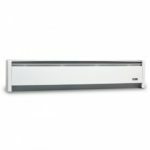 Even though your home has a central heating system, you may also find one or more single room heaters. 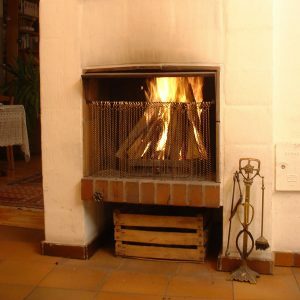 For example it is pretty common for people to run their fireplace on cold days in order to use less oil—even though that doesn’t really work	. 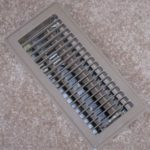 From electric baseboard heaters to direct-vent gas appliances; you may find all kinds of single room heaters added over the years as local fuel options become more or less expensive, and as the home is occupied by people with varying ideas about what keeps them comfortable. 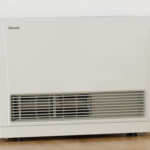 Smaller homes and homes with an open floor-plan can be heated by a heat pump with multiple heads and auxiliary room heaters for the coldest days. 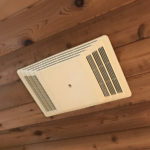 Single room heaters are very efficient (as long as they are modern EPA-approved appliances) because combustion happens right where the heat is needed, rather than in a remote location like the basement. 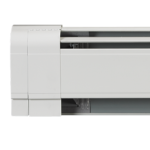 Keep in mind that while they are efficient, they may still be expensive to run. Your cost will depend on your local oil or gas market, or your electric utility rates. 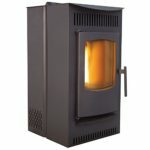 Wood stoves, pellet stoves, and fireplace inserts are all good options because wood and pellets are relatively price-stable. They’re also clean energy as long as you choose a modern EPA-approved appliance. 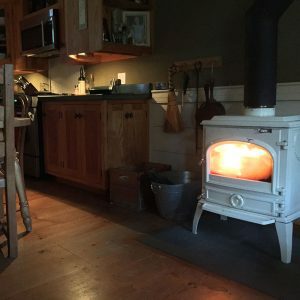 If you have a central heating system, and your goal is to lower your cost and carbon footprint you have two options—add a room heater, like one of the new generation, EPA-approved wood stove or pellet stoves, or switch your boiler from one that runs on oil or gas to a green-tech, automated pellet furnace. 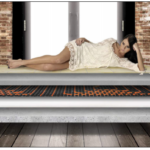 Either way, every BTU that you created using renewable, sustainably-harvested wood, rather than heat created from fossil fuels, saves heating cost and reduces your carbon footprint. 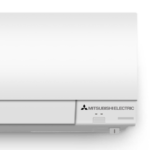 Whether your adding room heaters (or coolers) or upgrading your central heating system don’t underestimate the long-term cost of the fuel, in addition to the short-term cost of the appliance. That difference could easily be tens-of-thousands of dollars over the life of the appliance. 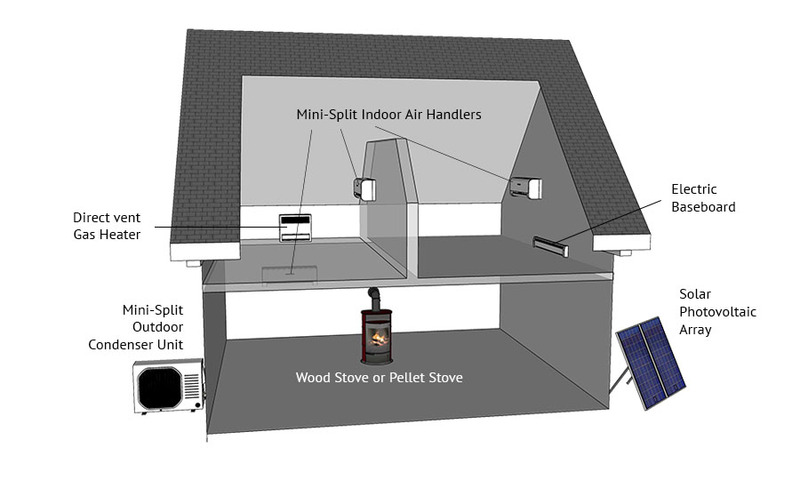 Open fireplaces act like a heat vacuum actually drawing heat right up the chimney—including whatever heat you made with your other heating devices. For example, if you have a central heating system and you’re running a fireplace you’re actually using more of your central heating fuel then if you didn’t run the fireplace. 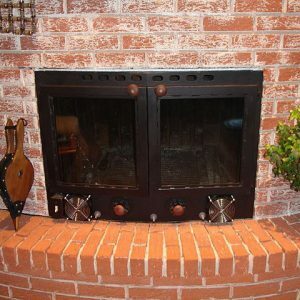 If you have an open fireplace, consider installing a wood or pellet fireplace insert.